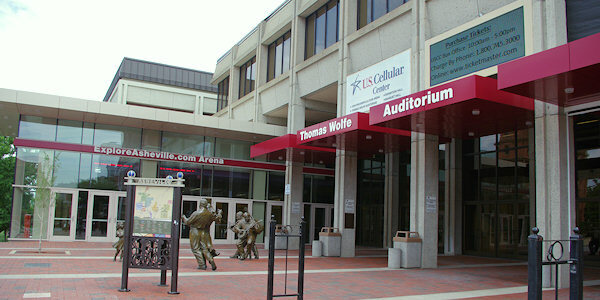 U.S. Cellular Center, formerly the Asheville Civic Center, is a 7,654-seat multi-purpose arena in downtown Asheville at 87 Haywood Street (28801). It is home to two facilities for big events. 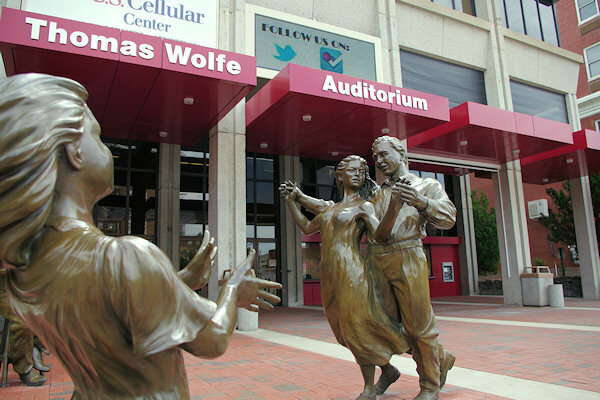 The Thomas Wolfe Auditorium provides an elegant venue for great local and national concerts and shows, everything from Broadway shows to Asheville Symphony Orchestra concerts. 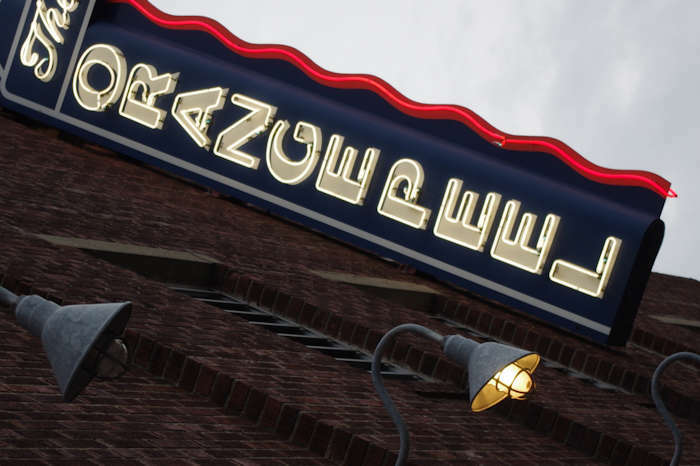 The ExploreAsheville.com Arena is home to sporting events, major concerts, the Craft Show of the Southern Highlands and more. 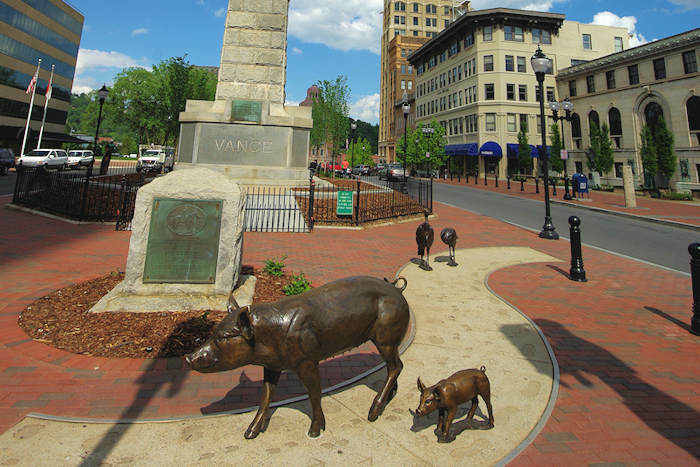 If you plan to attend an event or concert, use our travel guide to plan your trip to Asheville, including finding a hotel, inn, bed and breakfast or cabin rental near the U.S. Cellular Center. - Arrive early. Parking is slim especially on weekends. Box Office: Located to the right upon entering the front doors from Haywood Street. 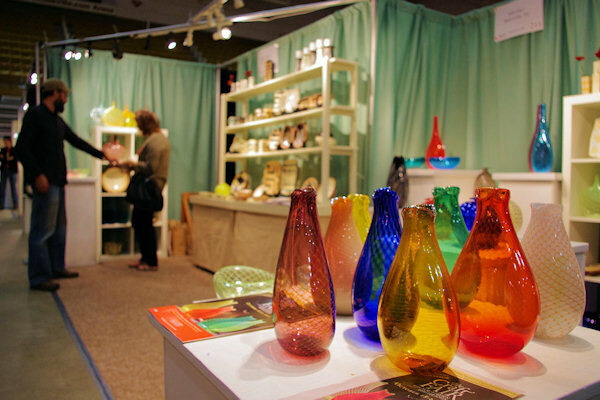 Hours: Mon-Fri 10am-5:00pm, 2 hrs prior to event on event days. Will Call: Tickets may be picked up at the Will Call window of the Box Office two hours prior to the event start time. You must have your order number, the credit card used to make the purchase and valid photo identification to pick up tickets at Will Call. - Patrons must exit through the front door to access the outdoor smoking dock. -Concessions- Snacks/Beverages (Pizza, Hot Dogs, Chips, etc) are normally served, including alcohol. Concession stands are located in upper and lower levels. Concessions are subject to change depending on event. -ATM's are located next to the front door on Haywood Street. Directions: I-26 and I-40 come together in Asheville. Take either I-26,19-23, or I-40 to Asheville; take I-240 into Asheville; Exit 4C (Montford Ave./Haywood Street/Visitors Center), left onto Haywood Street (at light at top of off-ramp); Civic Center Directly Ahead. Once on Haywood Street, pass in front of Civic Center (street will curve south); Parking Garage on next turn after Center (between Vanderbilt and Library).